For many people, the word hypnosis is associated with many negative stigmas. Hypnosis is often equated to magic tricks and gimmicks within the entertainment industry. However, hypnosis is more than a stage stunt. In fact, it can be used as treatment for a wide range of conditions ranging from physical to psychological. Dr. Gary Elkins, Baylor professor of psychology, specializes in hypnotherapy and understands the remarkable possibilities of hypnosis. 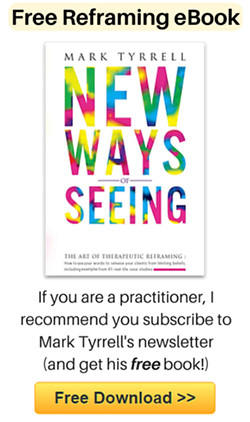 “Hypnotherapy is where we use that state of consciousness that we refer to as hypnosis as a way to deliver treatment for a medical or psychological condition or concern,” Elkins said. Hypnotherapy and hypnosis started gaining momentum around 1949, when research facilities were established at notable institutions, such as Harvard and Stanford, Elkins said. 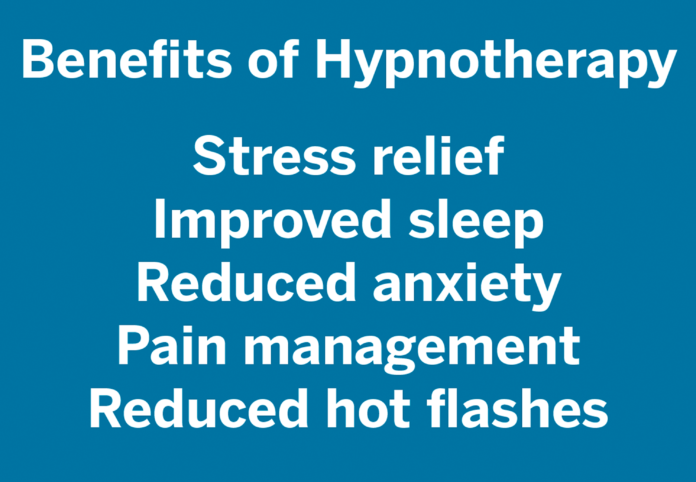 Since then, hypnotherapy has become widely studied and practiced. As opposed to common belief, the state of hypnosis is not one in which a person can be controlled or made to do things that they would otherwise refrain from, Elkins said. Rather, it is a state of increased focus in which other matters fade into the background. Elkins compared hypnosis to the experience of watching a movie. During a movie, viewers experience real thoughts and emotions, even though the movie’s events are fictional or re-enactments. One’s surroundings become unimportant and the movie becomes the center of attention. Subjects may experience authentic hypnosis in the context of shows and magic tricks, Elkins said. However, this use of hypnosis can be harmful and potentially dangerous to the subjects. Such shows also require a high level of “hypnotizability,” which refers to their susceptibility to suggestions toward a state of hypnosis and experiences during hypnosis. One area of hypnotherapy that is gaining momentum is self-hypnosis. Baylor Ph.D candidate Ming Hwei Yek is currently conducting research to better understand self-hypnosis, its limitations and its effects on stress and anxiety — a subject particularly pertinent to students. Through practice and sessions with a hypnotherapist, subjects can learn to enter hypnotic states on their own and reap potential benefits such as improved sleep and stress relief, Yek said. A session with a hypnotherapist follows a general procedure that starts with informing the subject about hypnosis and what it will be like. Next, the hypnotherapist will begin hypnotic induction, which includes suggestions for deepening the hypnotic state. Once the hypnotic state is reached, subjects are given suggestions that may be geared toward stress relief, improved sleep or whatever the subject hoped for the session. After a while, the subject will exit the hypnotic state. Yek emphasized that the power of hypnosis ultimately lies with the subject. Elkins has studied the effects of hypnotherapy on subjects who experience other issues like hot flashes and recorded significant improvement. “Individuals who went through our program of five sessions of hypnosis experienced about a 50 percent improvement in sleep and women who had hot flashes experienced an 80 percent reduction in hot flashes,” Elkins said. Other applications of hypnotherapy have included pain management with burn victims, Elkins said. Subjects often have to go through the painful process of debridement, the removal of damaged flesh from a wound without extensive pain relievers of any kind. Hypnotherapy has been shown to provide relief and can promote feelings of coolness and numbness throughout the otherwise excruciating procedure. 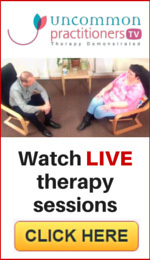 Hypnotherapy is a rapidly developing field and the applications of hypnotherapy are still being discovered and tested.